It's the Glamour Girls Christmas Day Surprise!! 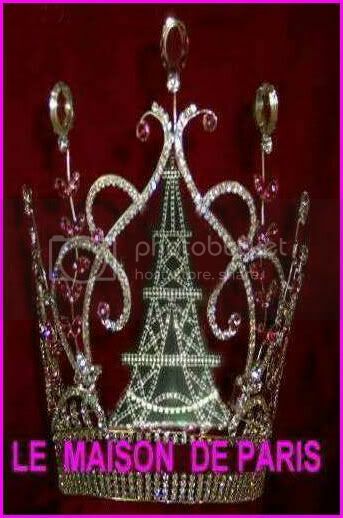 1 Mega Ultimate High Point Grand Supreme!!! A Coach Bag will be awarded in EVERY Age Division! Awarding 12 Ultimate Grand Supremes EACH Winning a $3,000.00 bond! Awarding 12 Grand Supremes EACH Winning a $1,500.00 bond! Awarding 12 Leveled Mini Supremes EACH Winning a $1,000.00 bond! Glamour Girls NEVER Pro-Rates ....EVER!! Sell Your Good Luck Tickets & You Could Win An Adorable Puppy! Just Added!!! We're awarding a DS Lite!! Just Added!!! We're awarding portable DVD Players!! Awarding OVER $100,000.00 in cash, bonds & prizes!! We pride ourselves on our low National entry fee. JUST ADDED - 2 Sandi Henry Swimwears will be awarded! Just Added - 2 Photo Shoots with the Photographer of Your Choice! Just Added - WOW We've Added 2 MORE Photo Shoots with the Photographer of Your Choice! Dec 25th is almost here! Watch for the BIG Annoucement! Get Your Deposit in NOW for line-up placement! 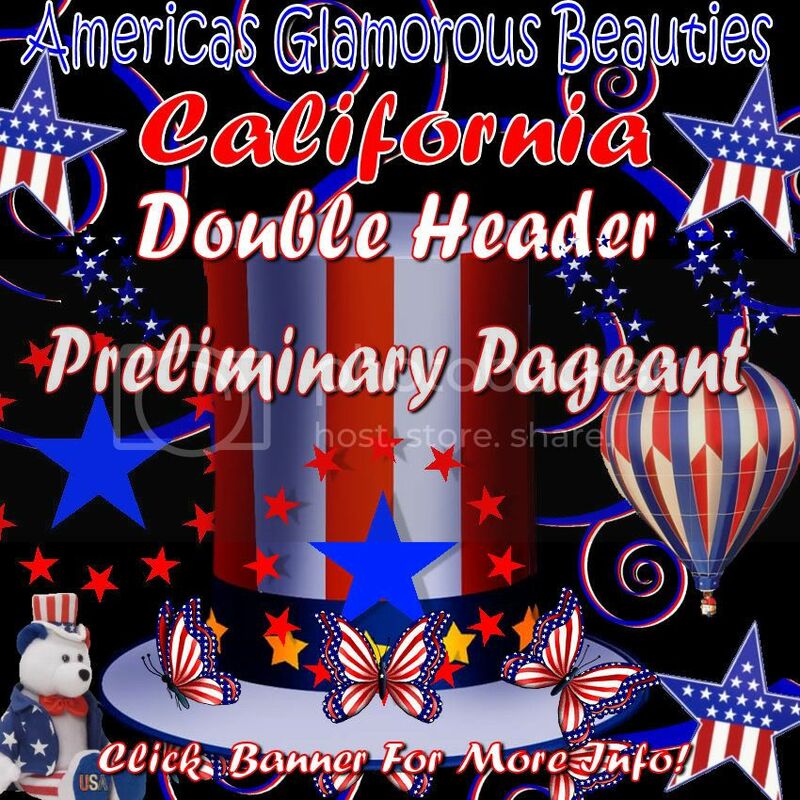 Enter Glamour Girls FREE - email for info! Just Added - 2 Tina Marshall Swimwears to be Awarded! Just Added - WOW a Flat Screen TV !! 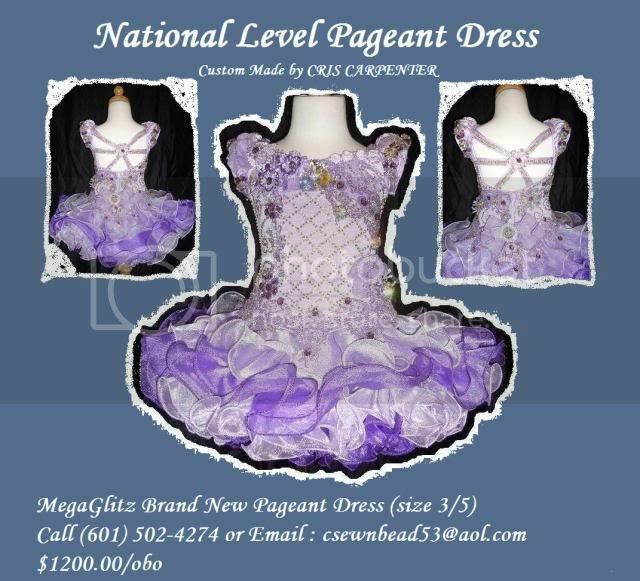 Just Added - 1 MEGA ULTIMATE HIGH POINT GRAND SUPREME!!! 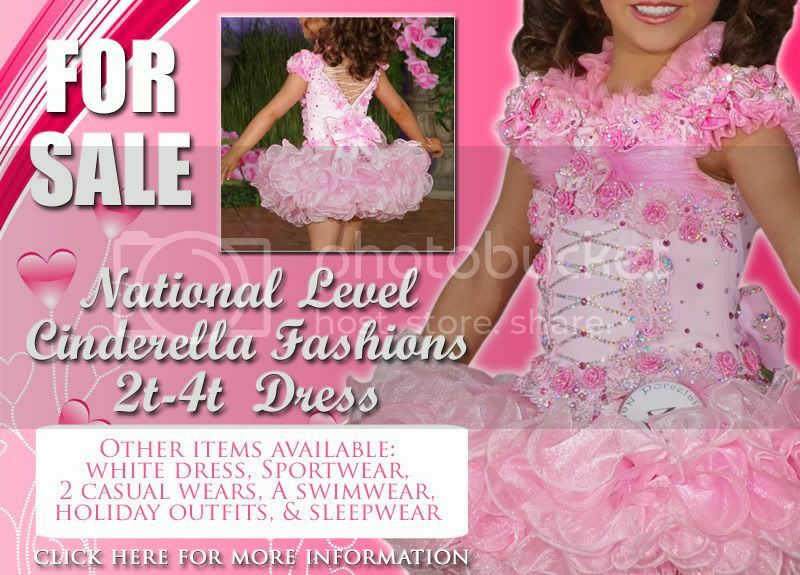 For New and Used Pageant Clothing. 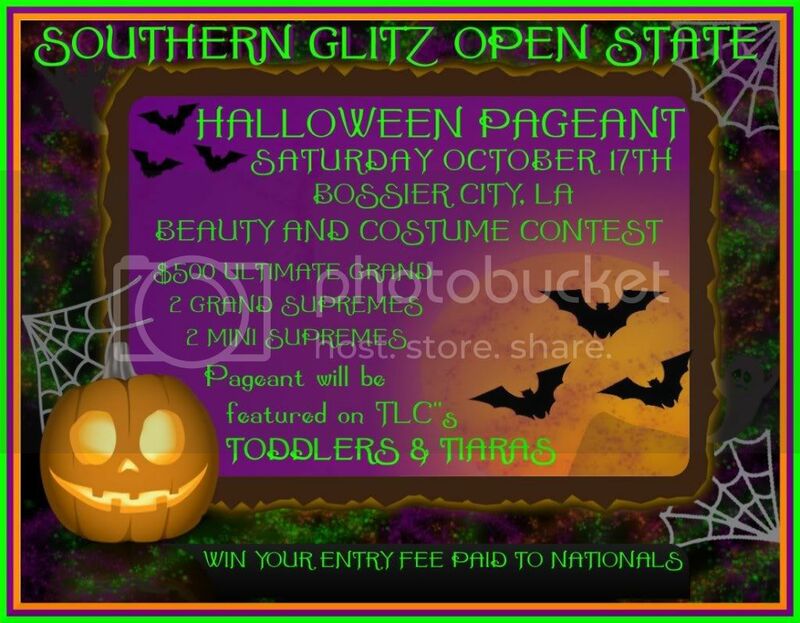 Also welcome: Vendors for flippers, hair/falls/wigs, shoes, jewelry, makeup, photo toppers/shoot outfits/accessories, and even tanning & the supplies for those - if it goes on the body, it is welcome. 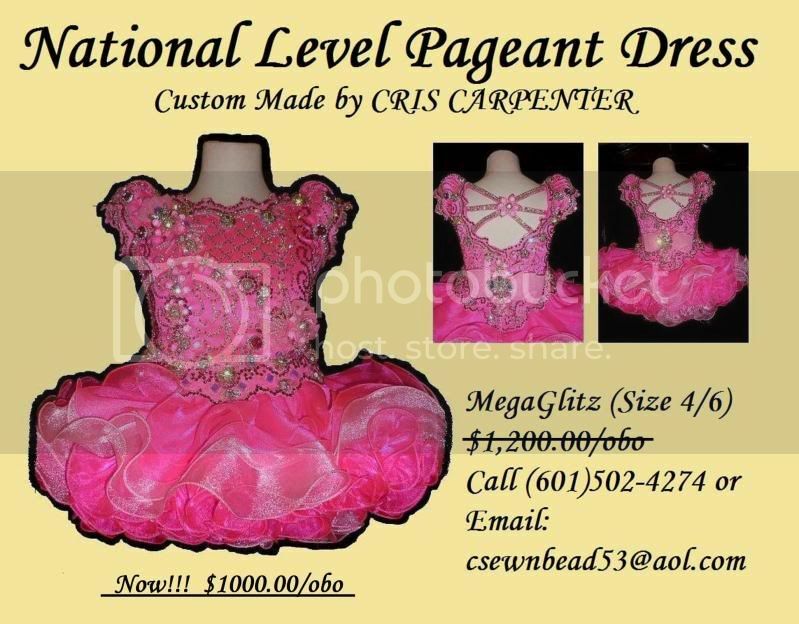 NO pageants, NO photo contests - if you cannot wear it for a pageant or shoot, Re-Threads is not the board for it! I will try to moderate the board to keep it a consignment board that is simple to use for the purposes of it's making! ~OOAK Fuchsia satin gown with black lace overlay gown. ~Fuchsia satin gown has black lace overlay with slit running up center front. 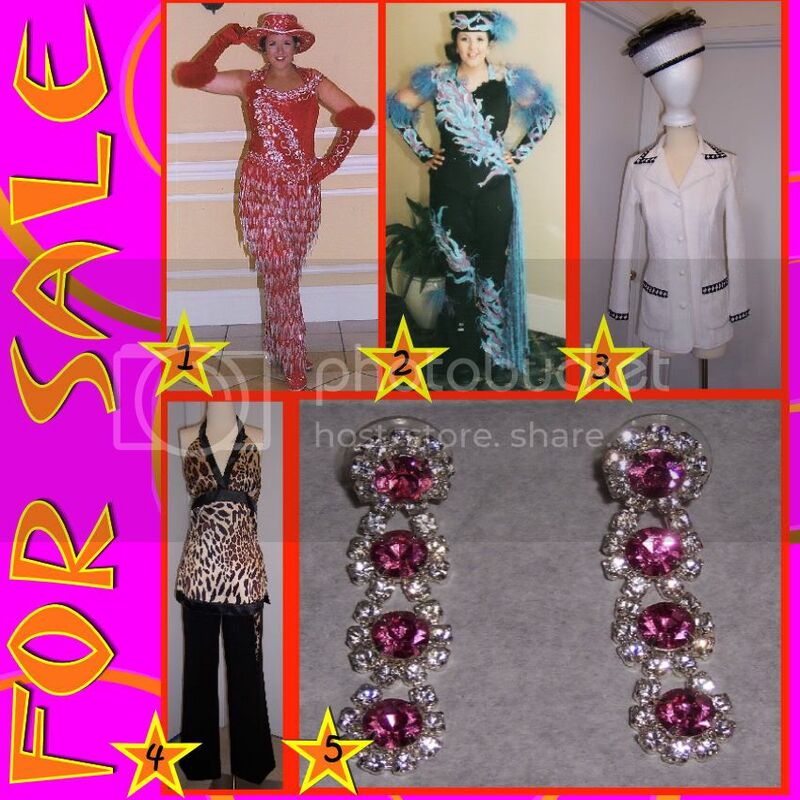 ~Loaded with with several gross of Swarovski fuschia & hematite 20ss crystal stones. ~Size 6 recommended by manufacturer fits: Measurements are Chest 35, waist 27, hips 38.5, hollow to hem 60 inches excluding train. ~V-neck halter styled bodice has empire waist banded in coordinating pleated fuchsia satin. ~Elegant mermaid style with lovely train completes this gown. ~Comes fully lined with built in bra moldings. Stage Ready-In Stock-Ready to Ship! CHECK OUT THE GREAT DEALS!!! 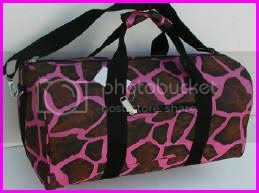 Every Contestant Will Receive This Beautiful Duffle Bag Filled With Gifts!!! DEADLINE TO ENTER IS NOV. 15TH !!! WE ACCEPT CREDIT CARDS & PAYMENTS!!! ALL CASH & PRIZES GUARANTEED!!! NOTHING ADDED AT THE DOOR!!! NO ONE WILL GO HOME EMPTY HANDED!!! Deadline to Enter is Nov. 16!!! You May Pay The Balance At The Door!!! 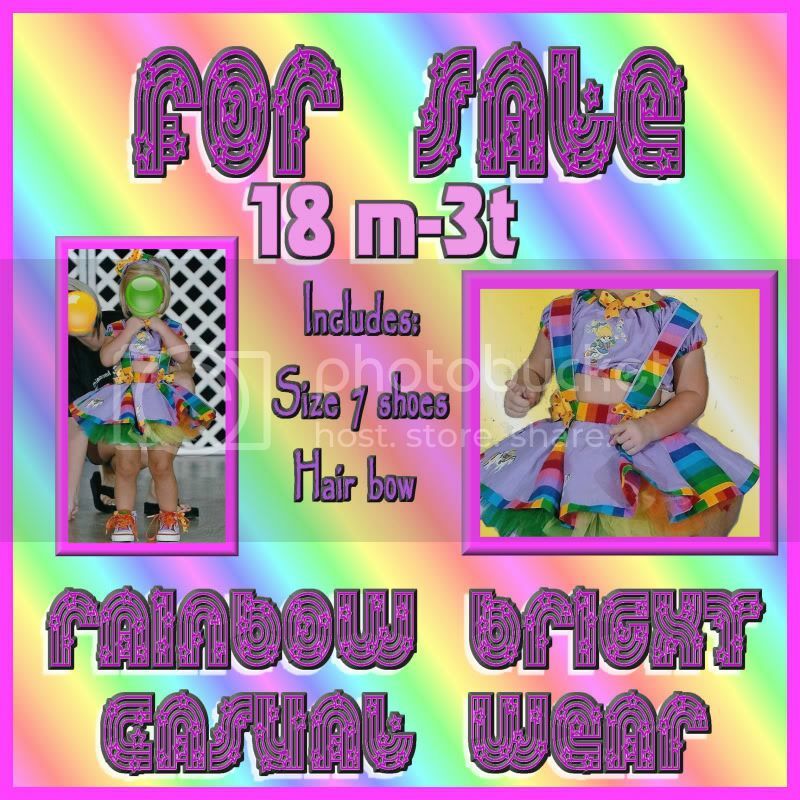 and have some great items listed and more coming! 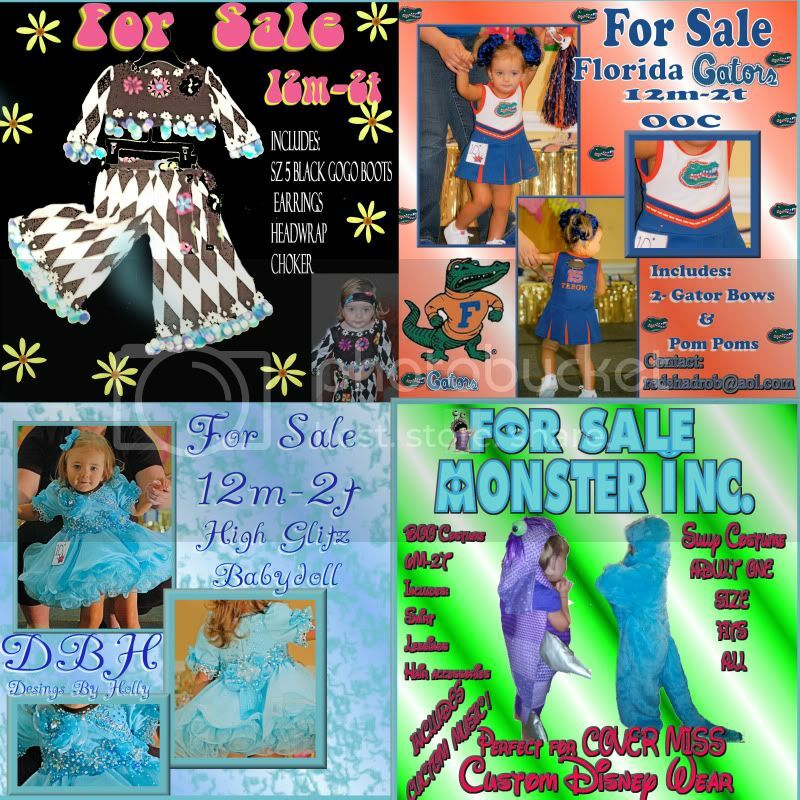 Varying sizes - ALL Teen/Miss!! 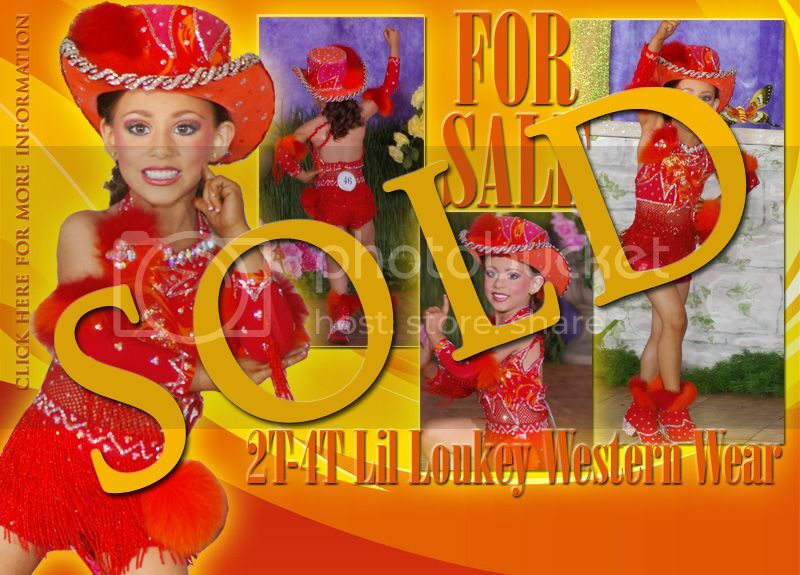 Priced to sell - some NEVER hit the stage! 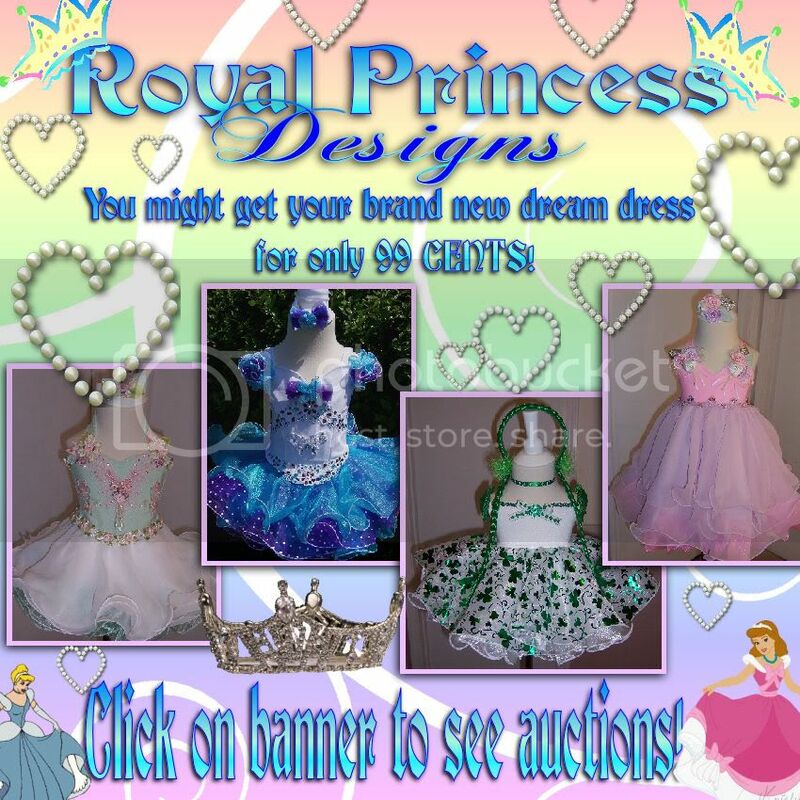 CLICK ON THE BANNER TO PLACE YOUR BID!! Received great attire scores from judges every time!! Sherri Hill S14001 Gown, Sz 6 - latest listing - NO Reserve - Starts at $49.99!!!!! Email princessnina99@comcast.net for prices and additional information. NEW WITH TAGS CASSANDRA STONE #43511 YELLOW SATIN & LACE HAND-BEADED PAGEANT GOWN/DRESS SZ 10!!! WON�T LAST LONG!!! FREE SHIPPING!!! 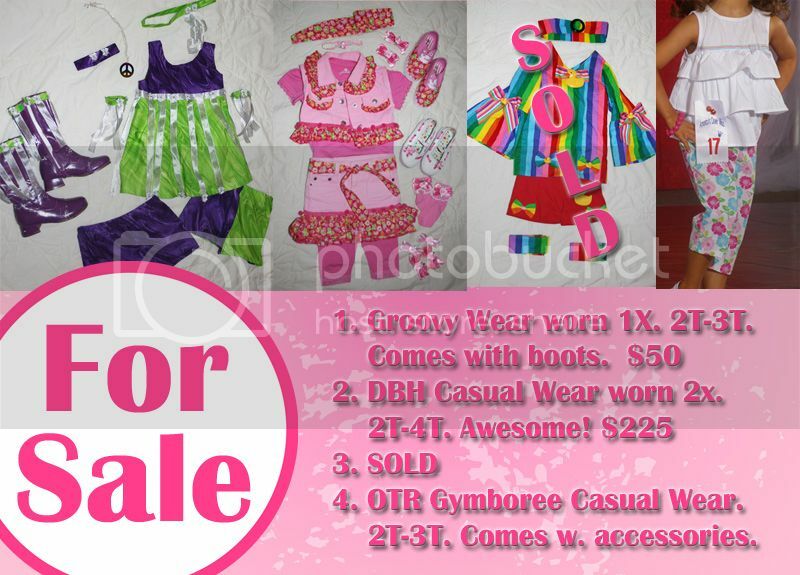 NWT DENIM TEEN CASUAL WEAR FOR SALE ON EBAY!!! 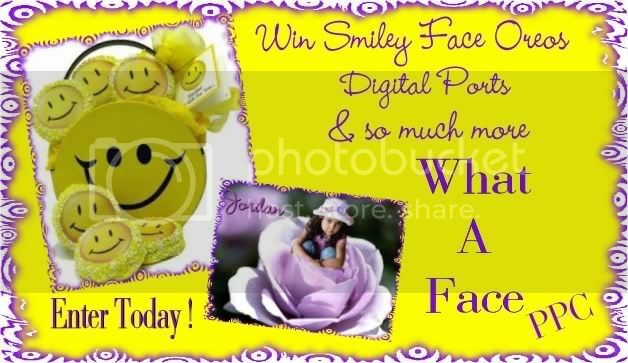 FREE SHIPPING � LOW STARTING BID!!! Low on Cash? Email Us to See How We Can Help! Thousands of dollars in prizes and Cash to be given away. 6yrs, 7yrs, 8yrs, 9yrs, 10yrs, 11-12yrs, 13-15yrs, 16-up, mom/married. 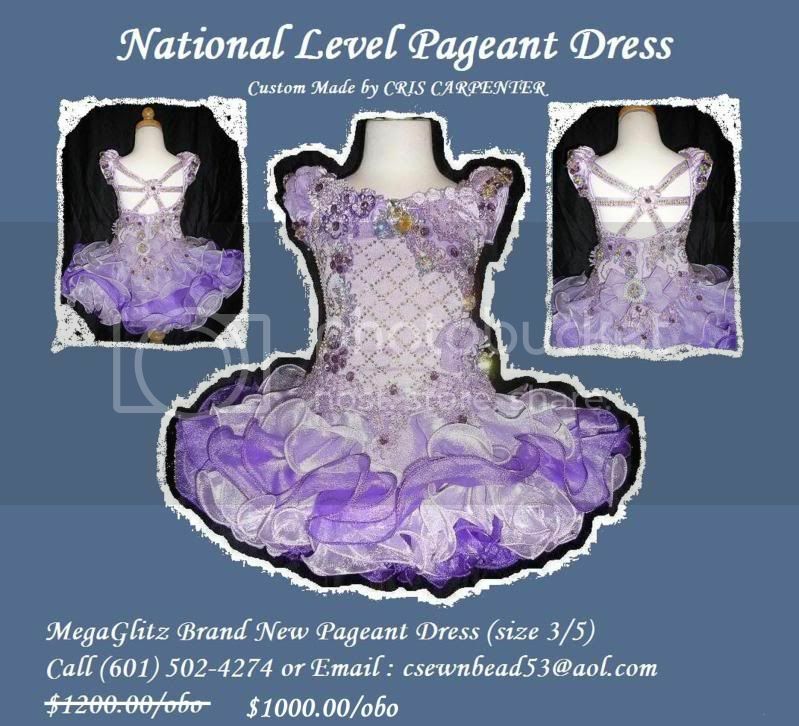 Ultimates 14", Grands 12", Minis 12",Beauty Supreme 12"
Personality Supreme 12,Divisional Supremes 10"
Divisional Queen will receive 8" Custom Crowns, Bag of Gifts. 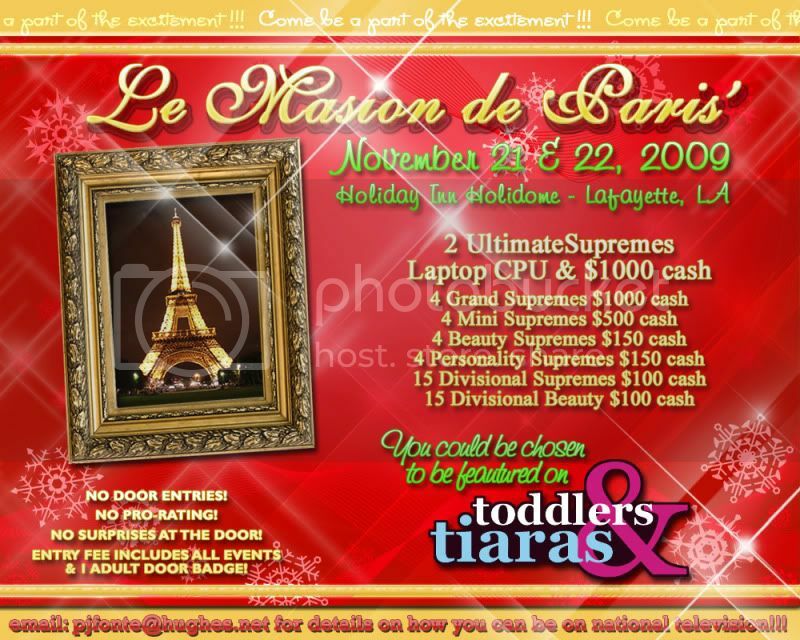 Alternates will receive Custom Crown, Bag of Gifts. No one goes home empty handed. LOW STARTING BID!!! AUCTION ENDING SOON!!! FREE SHIPPING ON ALL ITEMS!!!!! Offers will be considered on all items! 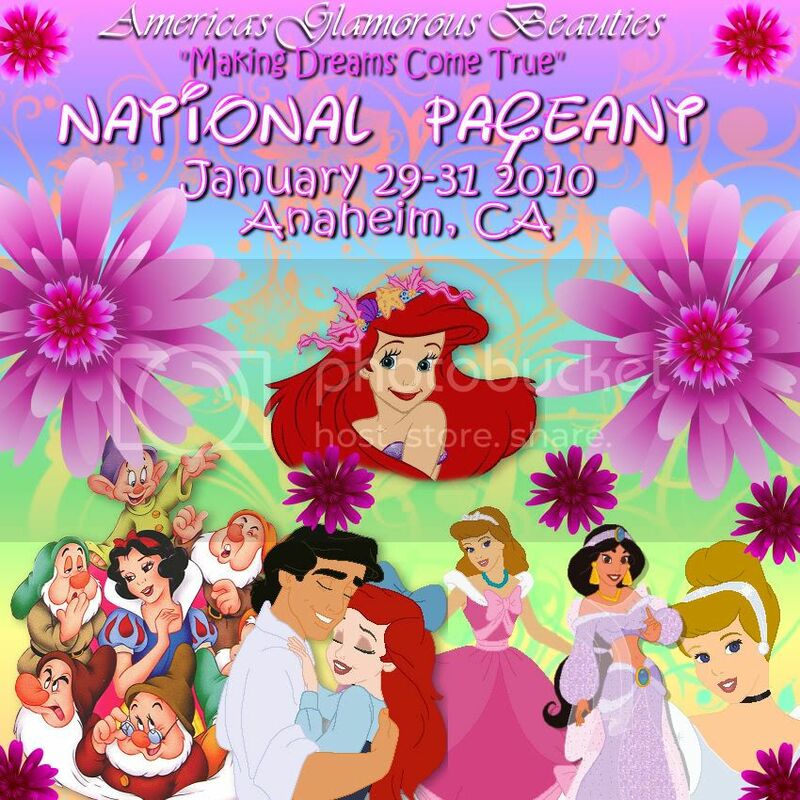 This is the only stop you'll have to make on your way to beautiful pageant clothes. 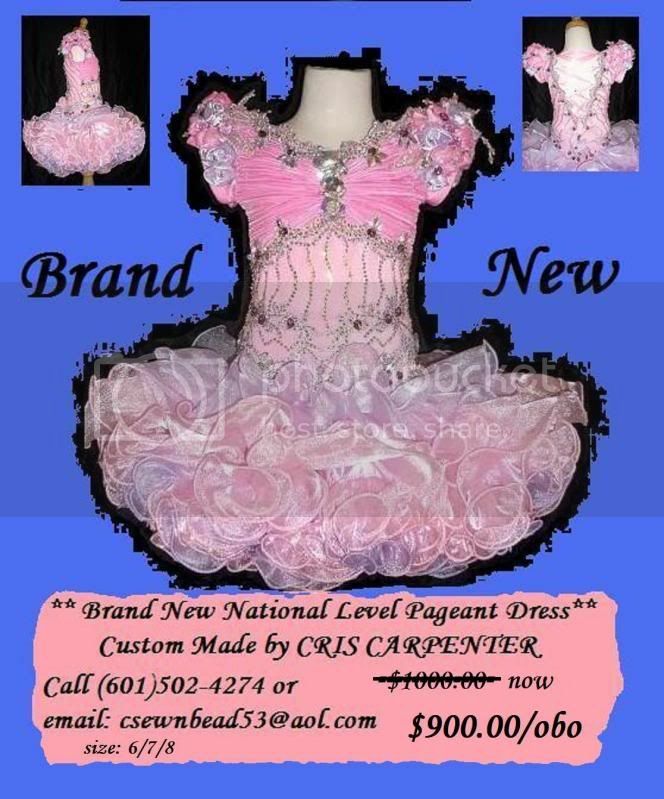 Whether your wanting a one of a kind custom designed outfit made for you or you are wanting to save a little money and stone your own shell, this is the place to be! 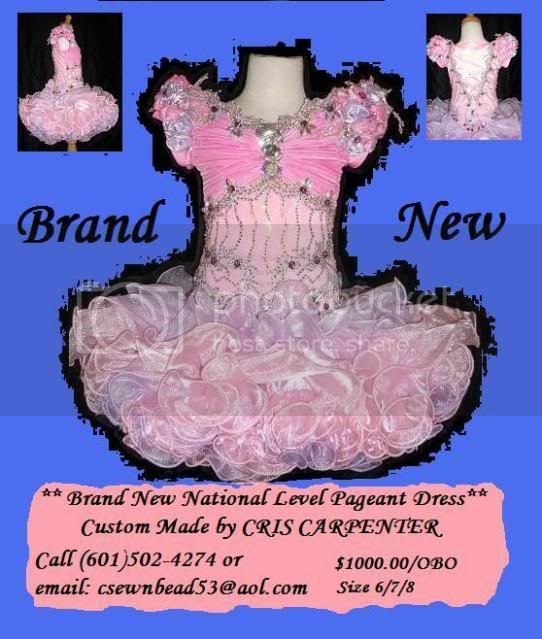 let Miss Debra make your next pageant creation! 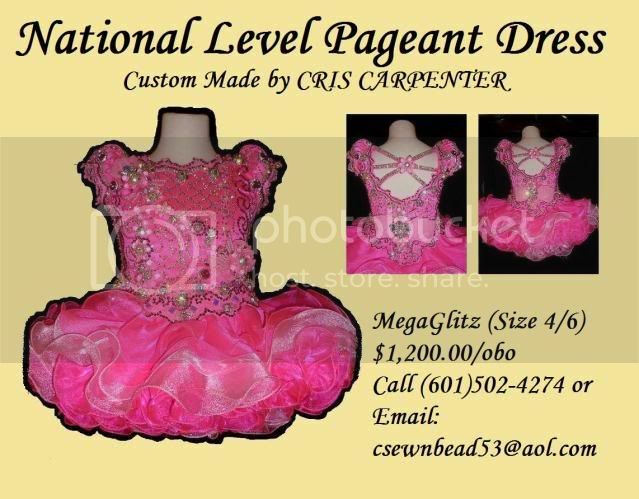 I have tons of rhinestones left over from stoning 3 dresses this year i need to get rid of. paid $1100 new.. in perfect condition! hairbow, back ruffles, and choker! Tons of stones! Priced to sell! 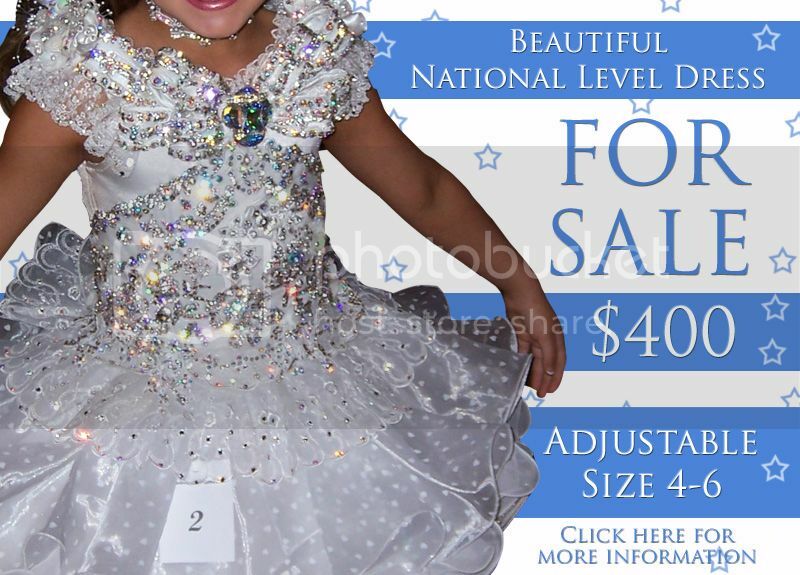 National Supreme $ Winning Glitz Dress For Sale! 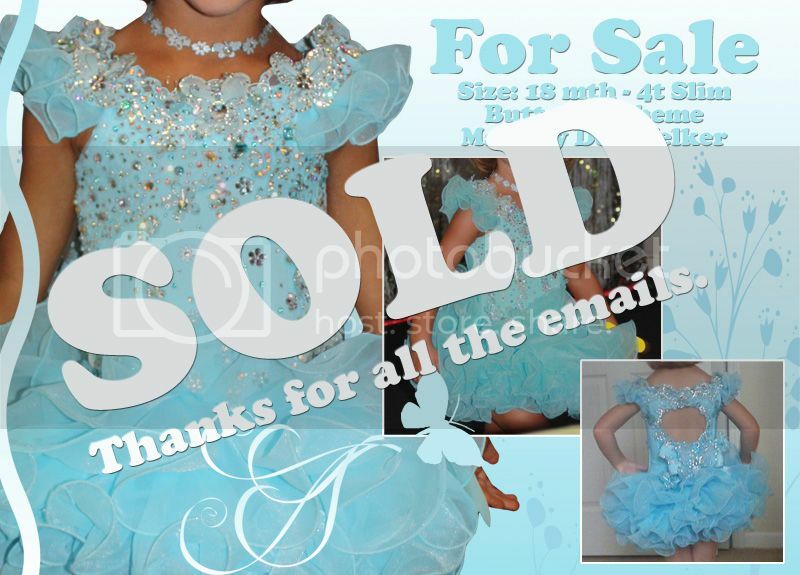 Don't Miss This Beautiful Dress! 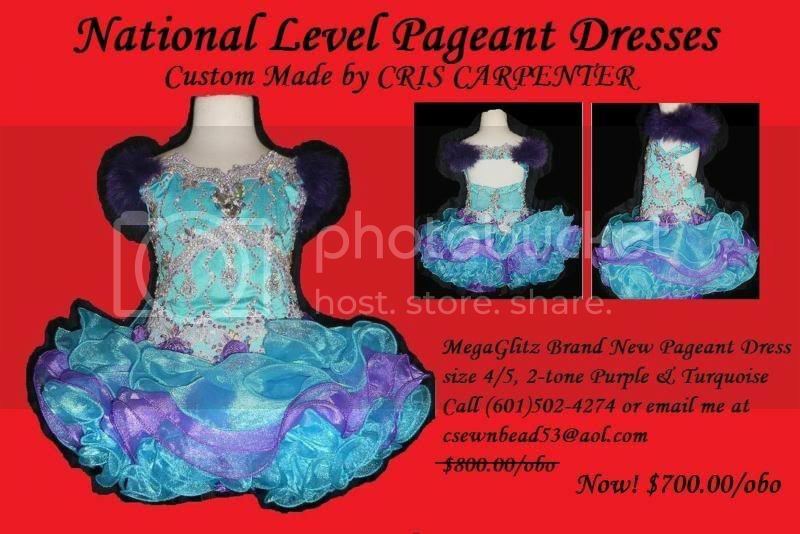 National Supreme $ Winning Glitz Pageant Dress For Sale! Looking to Buy or Sell Avon? Click Here! Front to bottom of top 15"
$1100 new in perfect condition! $800 new in perfect condition! quick turn around time at prices you can afford! When you order 2 natural enhancements...you get one FREE! 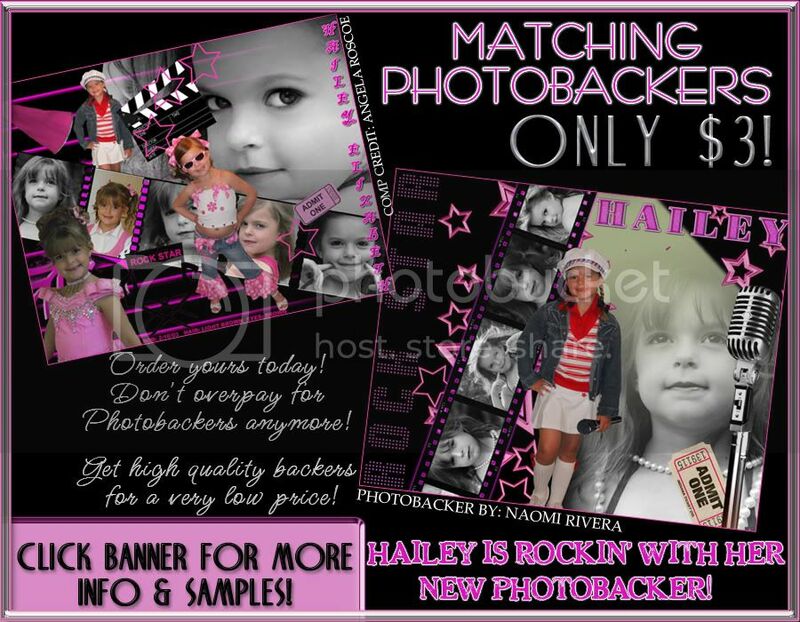 Also receive a FREE black and white of your finished color photo! Taking New Summer Orders Now! 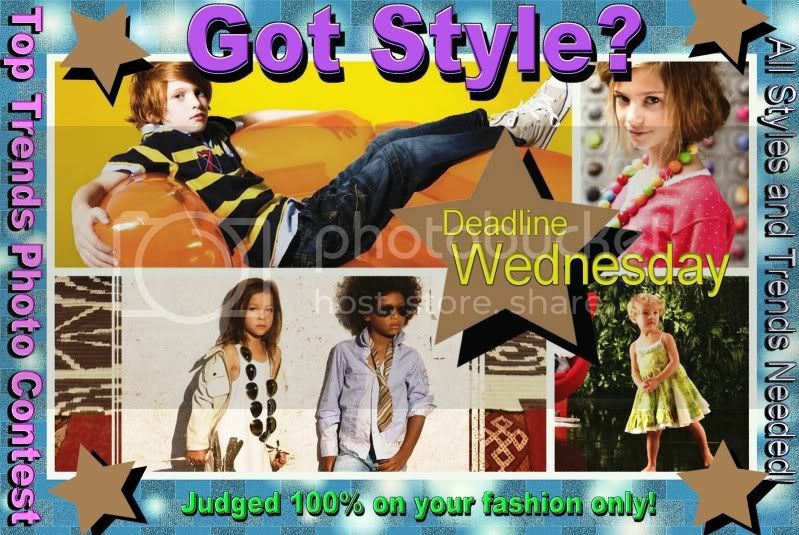 email today for your winning look! Exclusive coach referral designer is Now Taking Public Orders! If sale changes Banner will continue! email to be next on the list! Thank you for all the questions! 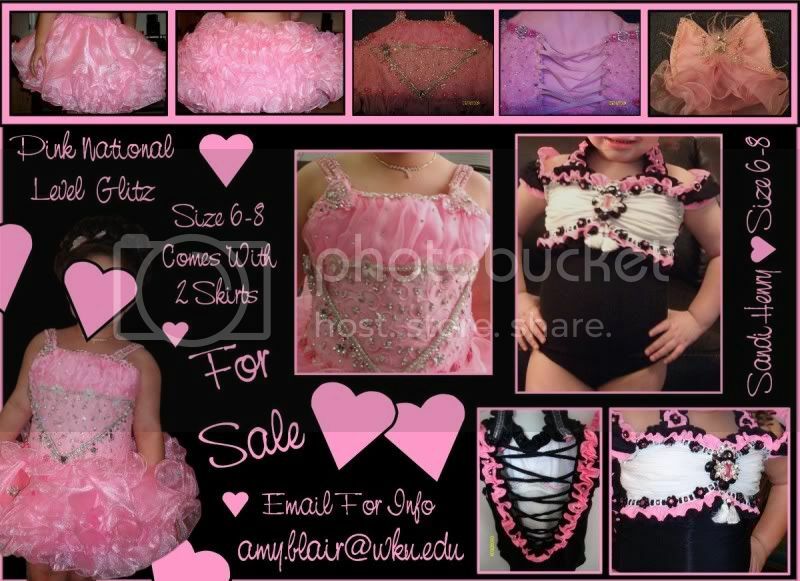 willing to take 2 payments! Both Short and Long Skirts Available! Email for your estimate today!! Look for more IN STOCK dresses coming soon!! Custom made dress shells to your measurements for a perfect fit! 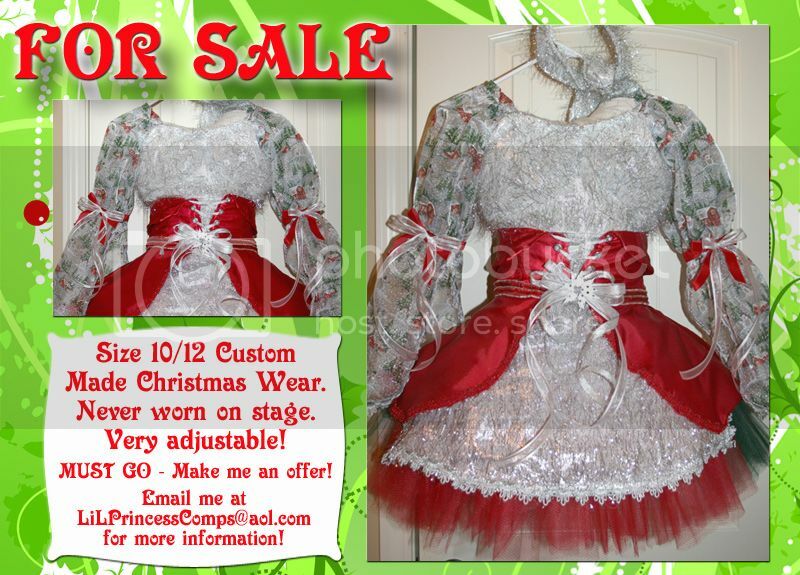 Perfect Angels dress size 2 but runs like a 4 little girls (I have lowered the buy it now price, was $350 now $285) Like new! 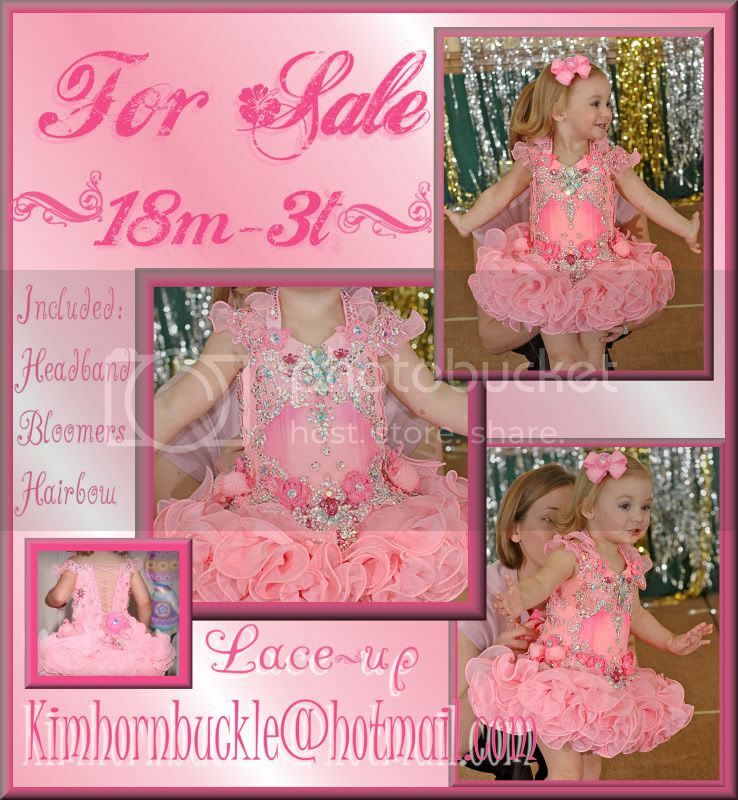 and check out other items as well I have listed 2 Christmas wear (would be great for those CIJ pageants), OTR gymboree outfit, RWB custom from Glenna that my dd wore one time at CM state. Thanks for looking! ??? Where Will You Be This October ?? ?